The Malcolm Group has become one of the leading providers of logistics, construction and vehicle maintenance services in the UK. The Group endeavours to provide innovative and practical solutions and build successful partnerships with all stakeholders for long-term mutual gain. Malcolm Logistics is arguably the UK’s leading independent provider of third party logistics services. Focussed on intermodal solutions, Malcolm Logistics offer fully integrated road, rail, warehousing and bonded warehousing services throughout the UK. Strong partnerships and alliances are crucial to this expansion and a focus on new technology adds a further dimension to the Malcolm Logistics package. Malcolm Rail provides a substantial range of intermodal services benefitting a wide range of users in many sectors, typically integrated with road to offer the coverage required by customers. Rail is an attractive freight option as it can provide an efficient method of distribution for many types of cargo. There are daily train services operated between three terminals nationwide providing a crucial link between ports, production facilities and distribution terminals. 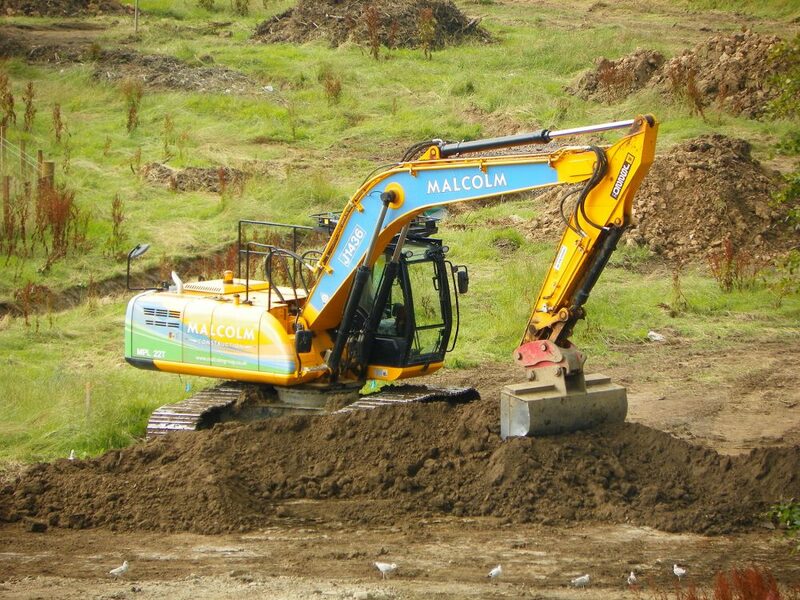 Malcolm Construction provides comprehensive civil engineering and groundworks services and has earned an enviable reputation as a quality service provider. 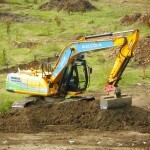 With a wealth of knowledge and experience, they find themselves in a unique position, to offer end-to-end solutions for projects using in-house tipper, plant and recycling resources. Projects are delivered on either a stand-alone basis or as part of consortia in comprehensive packages for major contractors, local authorities and consulting engineers. 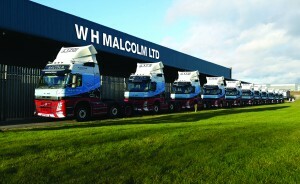 Malcolm Maintenance, the final division that completes the Malcolm Group, employs a team of highly skilled HGV mechanics, spray painters and MOT testers. The Group’s Maintenance team also provides maintenance and servicing for all of the Malcolm fleet as well as third party customers.